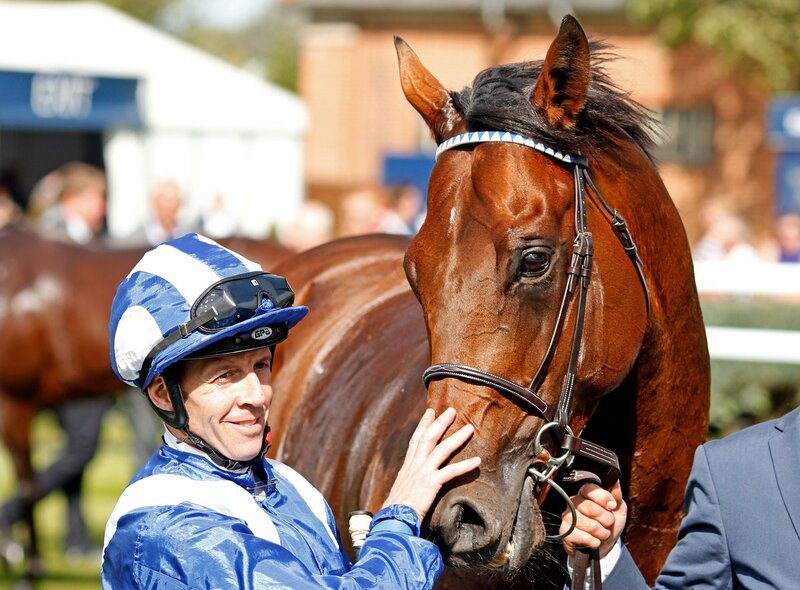 Hungerford Stakes winner Massaat has been purchased by Richard Kent and will stand at Mickley Stud from next season, in a deal brokered by John Walsh Bloodstock. The five-year-old son of Teofilo competed at the highest level at two, three and four and broke his maiden at the second time of asking when winning by almost four lengths at Leicester. His career best run came at four, winning the Group 2 Hungerford Stakes at Newbury, for which he earned a Racing Post Rating of 118. A Shadwell Stud homebred, Massaat Massaat is a half-brother to Eqtidaar, winner of the Commonwealth Cup at Royal Ascot this year, and is closely related to Group winners Scottish and Royal Empire, both by Teofilo. His dam is Madany, a winning daughter of Acclamation, who is a half-sister to multiple Stakes winner Zeiting, the dam of Combat Zone, Champion Older Horse in Italy, and Scottish (by Teofilo), winner of the G3 Strensall Stakes and second in the G1 Caulfield Cup. Massaat’s introductory fee will be announced at a later date.